Seattle Aikikai is fortunate to have a diverse and inclusive community that welcomes everyone with the desire to practice. 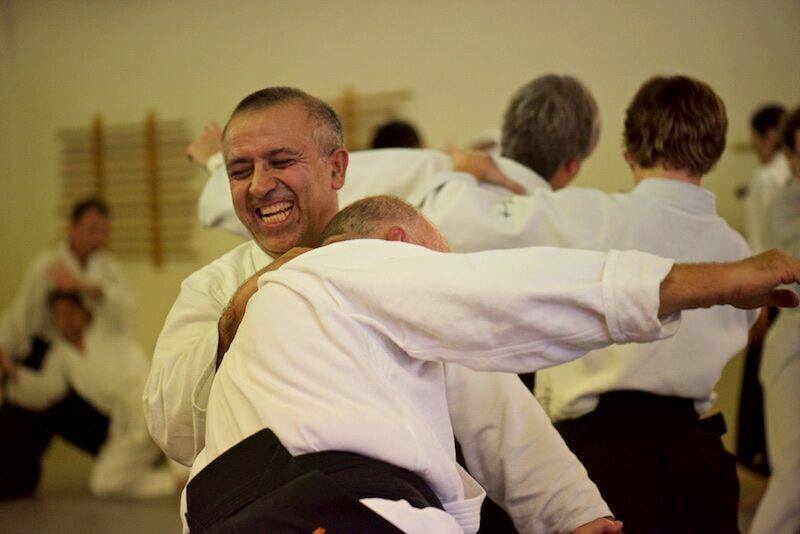 Aikido requires commitment and discipline, but our members will challenge you to be your best, and will do all we can to support your practice. Our local aikido community is part of a larger community, in the Pacific Northwest and Internationally. The Aikido family can be found in every corner of the globe, and our members often travel to seminars in the U.S. and abroad, including Japan, Spain, and more. 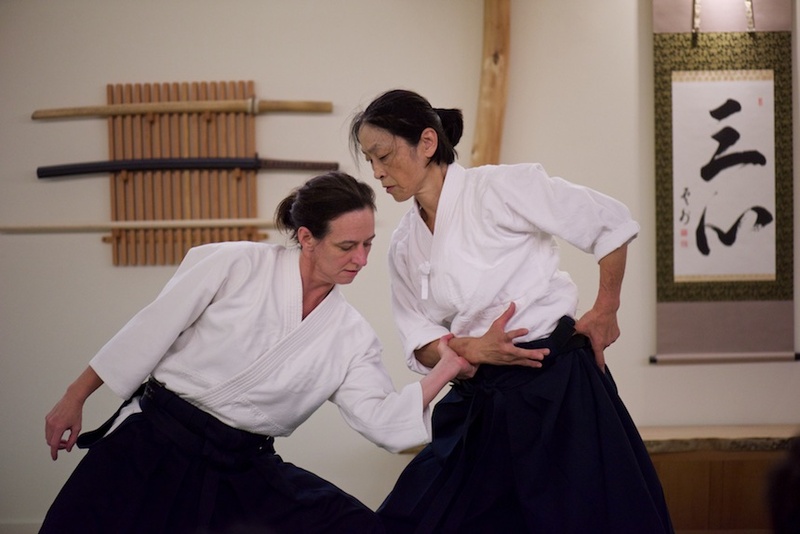 "As a longtime Aikido practitioner and a newcomer to Seattle, I knew the best way to get a feel for the city (and make new friends) would be to join a dojo. While there were a handful of choices, Seattle Aikikai really stood out for its warm welcome, acceptance of students coming from different training backgrounds, and its study of Aikido as both a physical and spiritual practice."